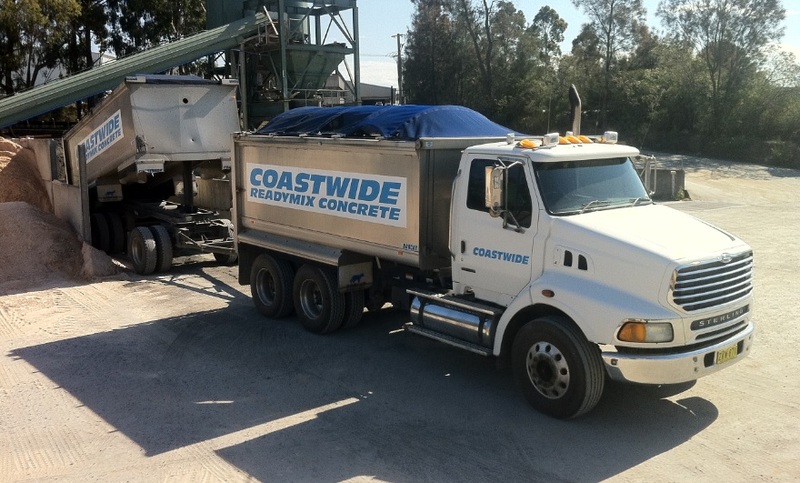 Coastwide Readymix Concrete - Aggregates, rock, filling sands & road base. Coastwide’s extensive range of quarried and recycled products includes decorative and construction aggregates, landscaping & construction rock, washed & filling sands and road & sub base materials. With a large fleet of tippers, Coastwide can supply even the largest of material orders. Coastwide are continuously looking to the future, recycling old concrete for use as drainage, sub-base material and even aggregate for the next generation of “Green” concrete. Coastwide accept concrete from both private & commercial customers and process it to their own specifications at their dedicated recycling facility.